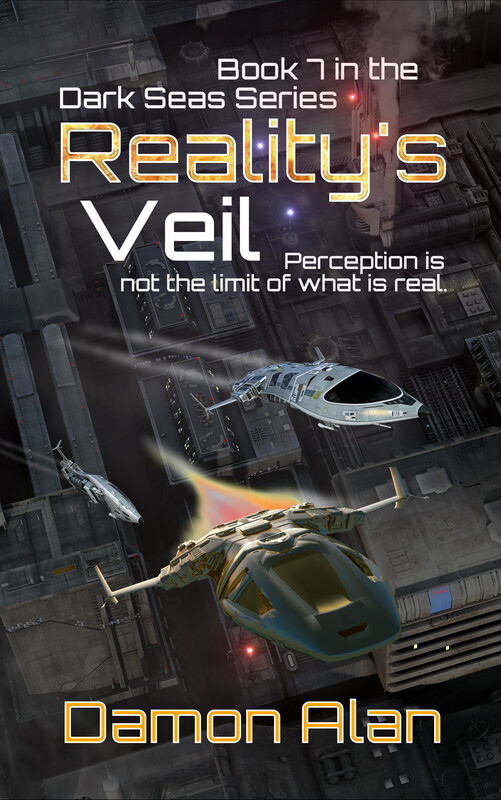 I may have mentioned here before that I like to get the cover done for a book prior to writing most of it. 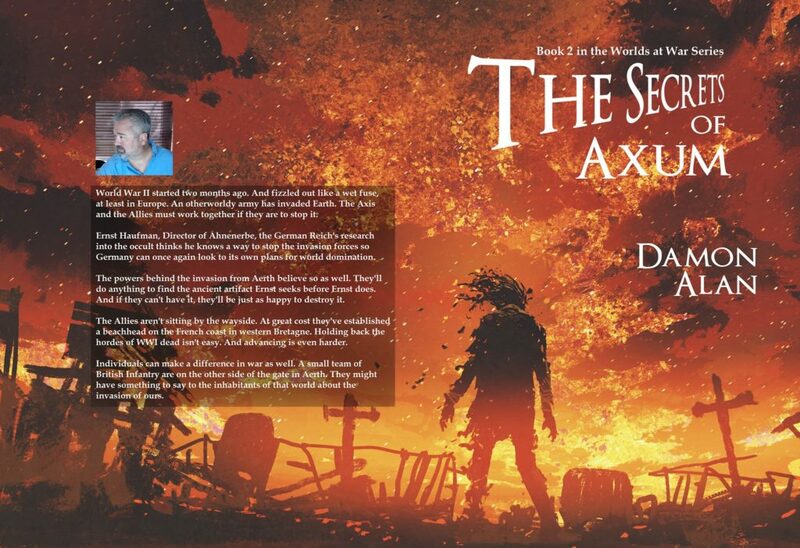 That is the case for book #2 in my fantasy series I’ve started, titled The Secrets of Axum. Axum is a town in Ethiopia, and used to be an important city in the Abyssinian empire. But there is one thing there that is very important to the world I’m creating: The Ark of the Covenant. Well, according to the Ethiopian Orthodox Church, anyway. They say they have the Ark. And promised to reveal it a few years back, only to change their minds. It’s not important that it’s there, at least not for my story. What’s important is that the mythology of the Ark is such that it could be there. The location is one of the secrets of Axum. I’m 5,000 words in for the second book. 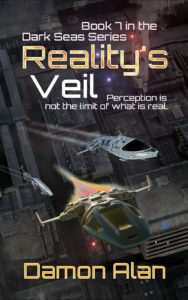 Book 1 should be here tomorrow in proof form, then it will be gone over with a magnifying glass for the next few weeks. Then set up for pre-order. Goddamn dude, that is good. Thanks! Glad you like it. I’m excited about this series. 16,000 words into the book now, and I’ve already written the cover scene.